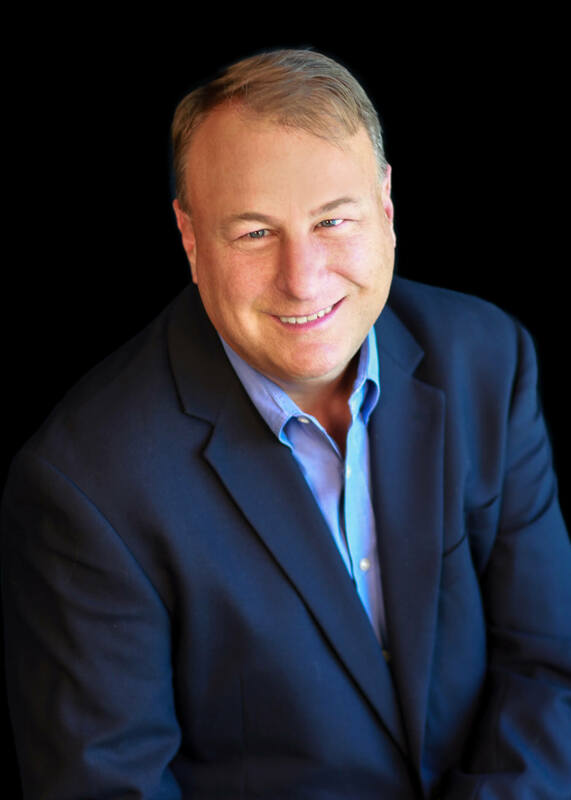 Jeff Hansen has over 29 years of legal experience including commercial, litigation and employment law matters with the past 11 years focused on golf, hospitality and employment related matters with Troon. He received his undergraduate and law degrees from the University of Nebraska. Prior to joining the Company in 2008, Hansen was in private practice with a firm in Nebraska. Hansen currently serves as the Company's Senior Vice President, Associate General Counsel. Hansen is responsible for assisting the Company’s General Counsel with all legal matters. Hansen was recognized by Arizona Corporate Counsel (ACC) as the 2019 Arizona Counsel of the Year for Large Private Companies.